Welcome to our small town. We would love a visit with you. Boating fishing scalloping or canoeing on the beautiful Steinhatchee River which leads to the open waters of the Gulf. 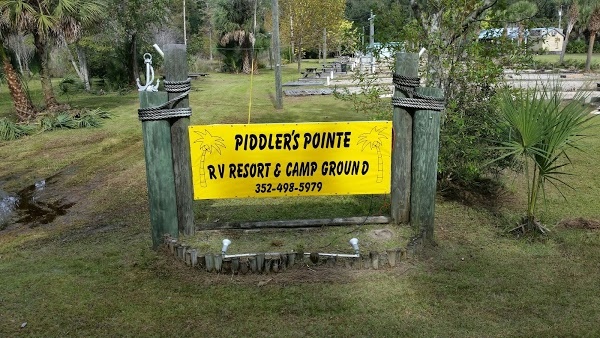 Our campground is near many restaurants, marinas and boat ramps. After a long day come back to camp swim, relax, build a campfire.